Do you like Bike Trials? Share it with your friends. 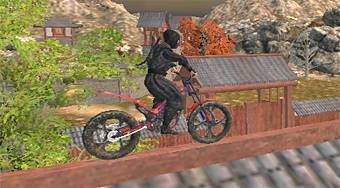 Bike Trials - playing a role of ninja warrior ride on a motorcycle around the game board and try to get to the finish without falling.